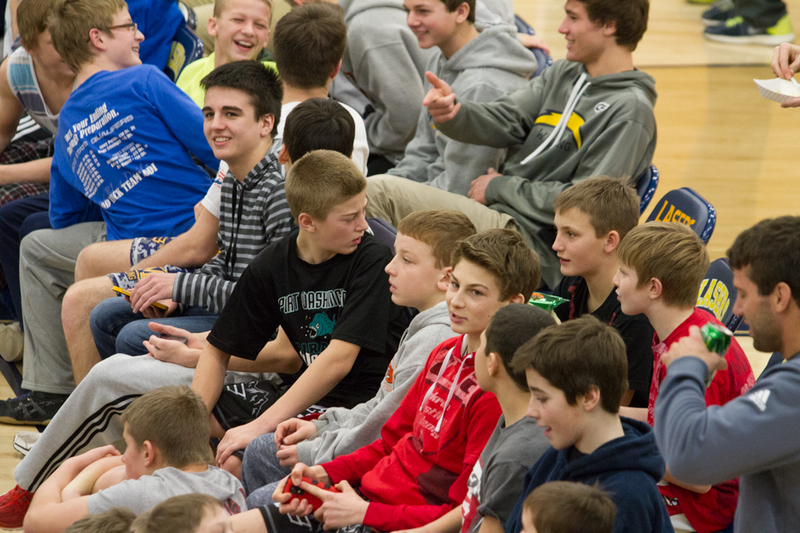 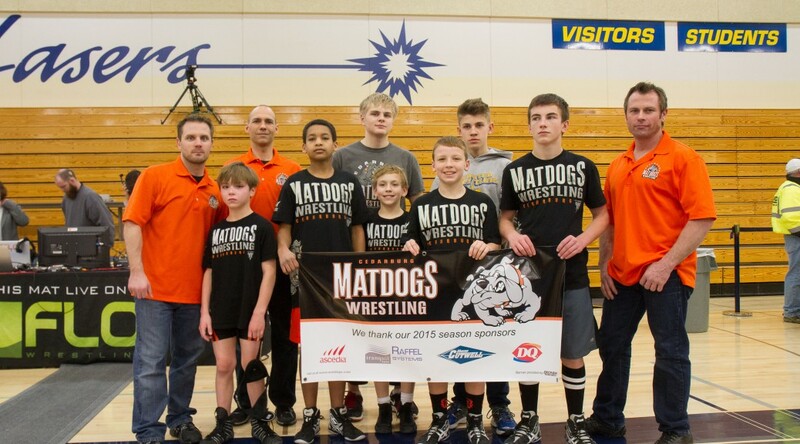 The Matdogs at the Kettle Moraine Laser Classic and AWA Winter Classic. 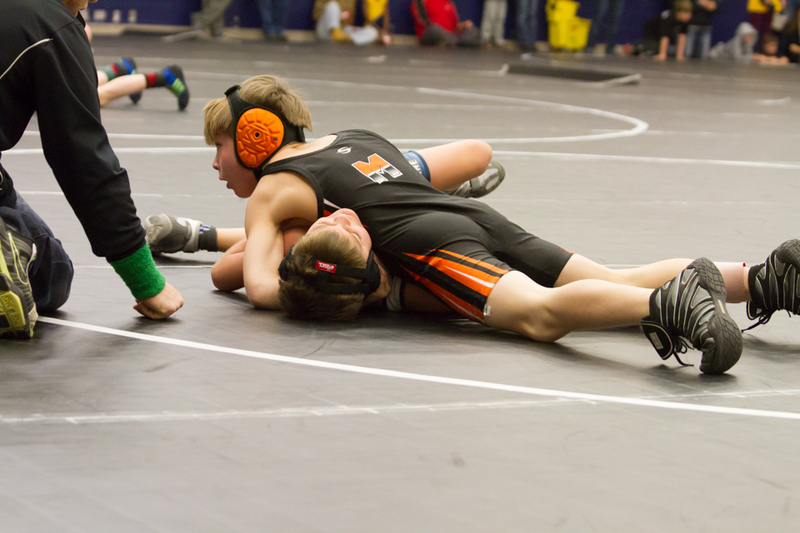 We had 7 wrestlers compete today. 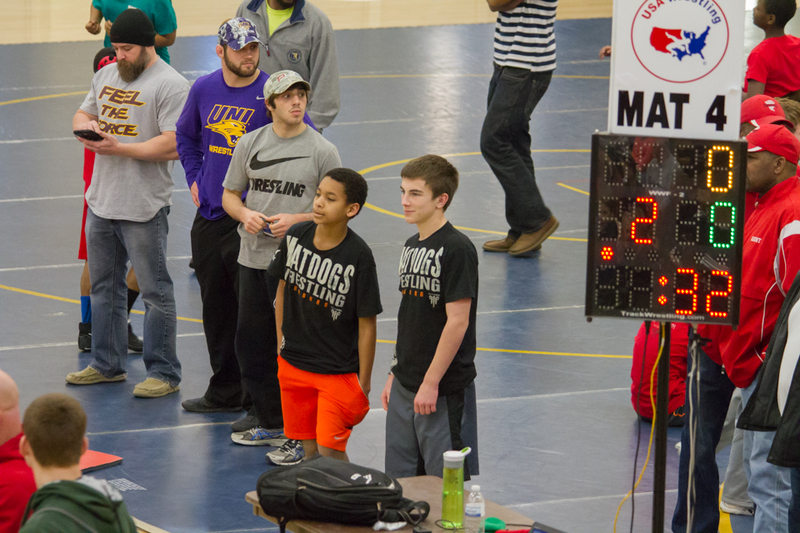 2nd place finishes for Louis, Evan P. and Jacob. 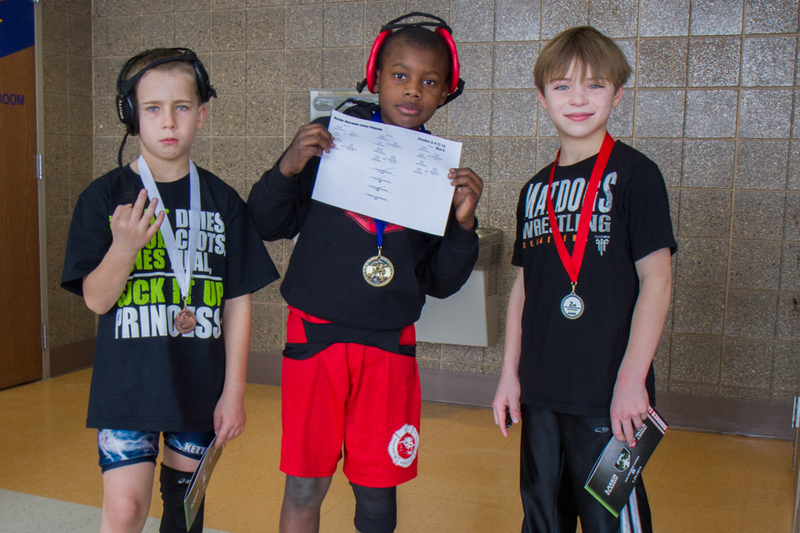 Isaac took 3rd and Rueben wrestled his first tournament. 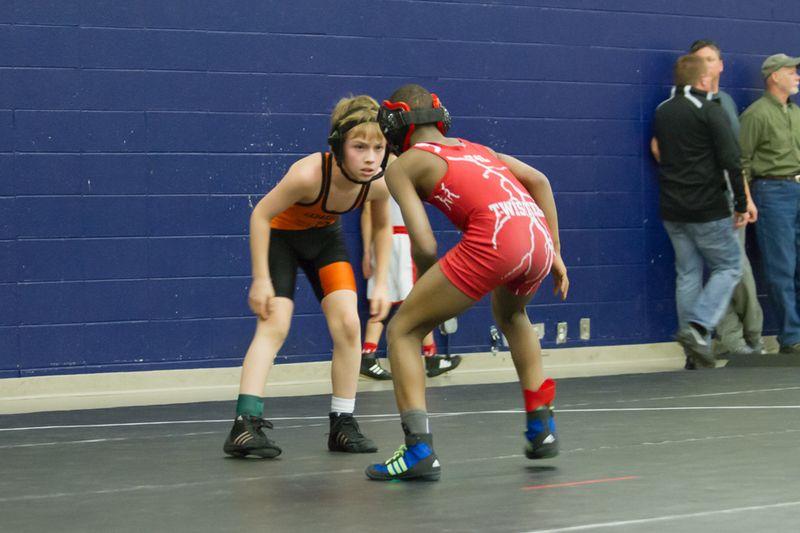 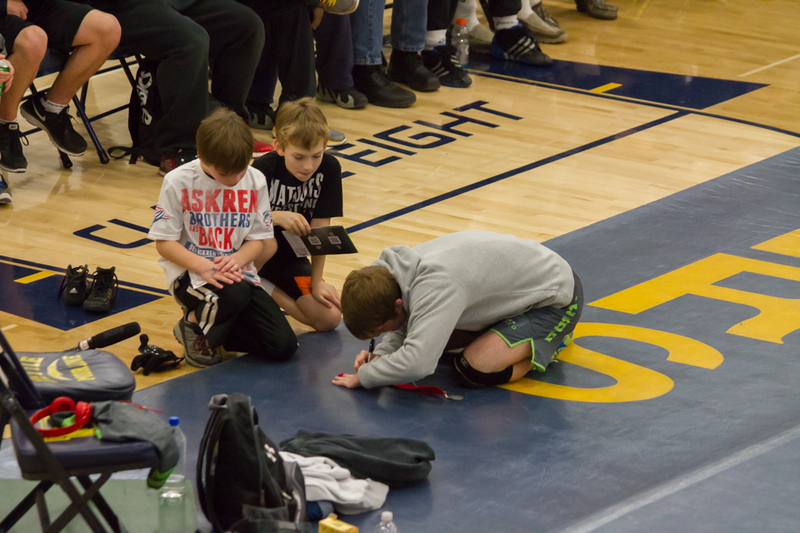 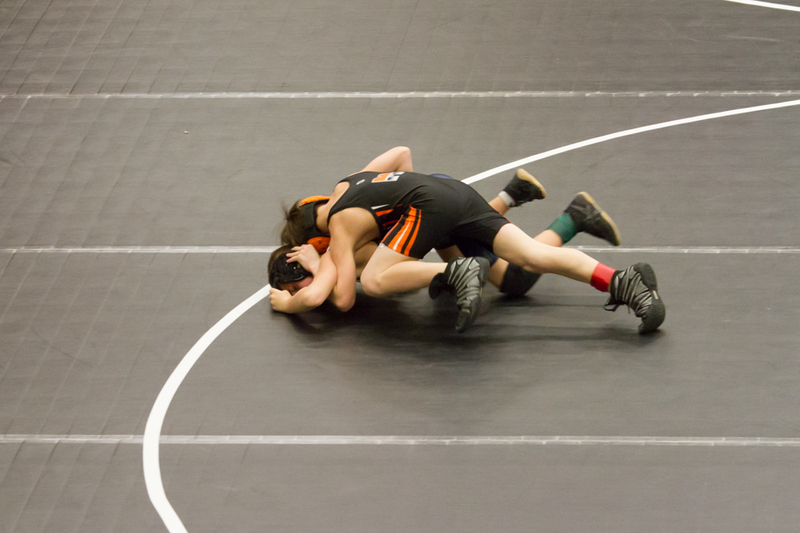 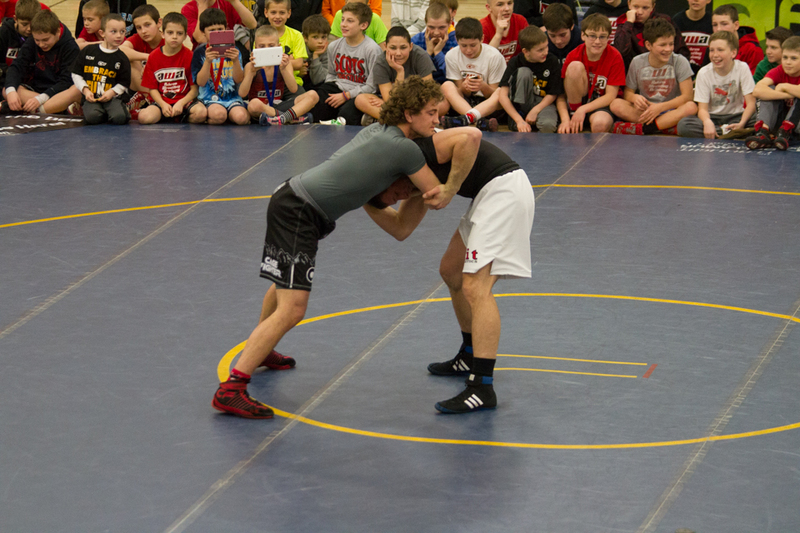 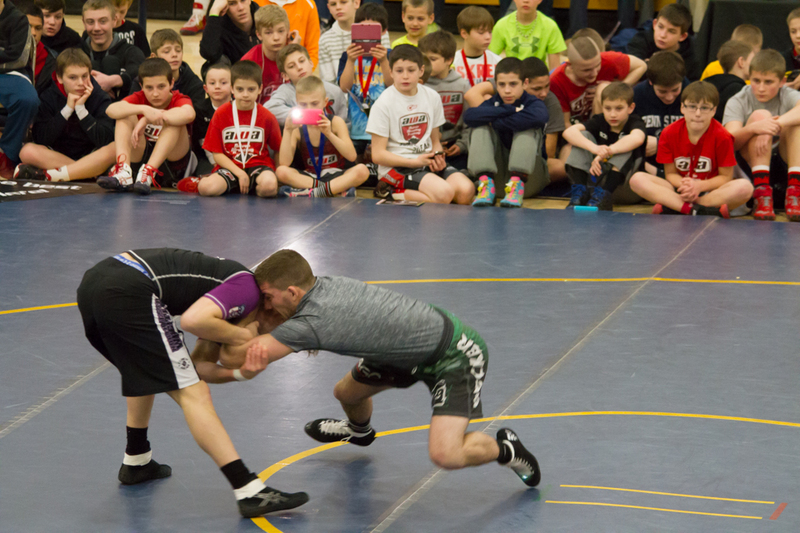 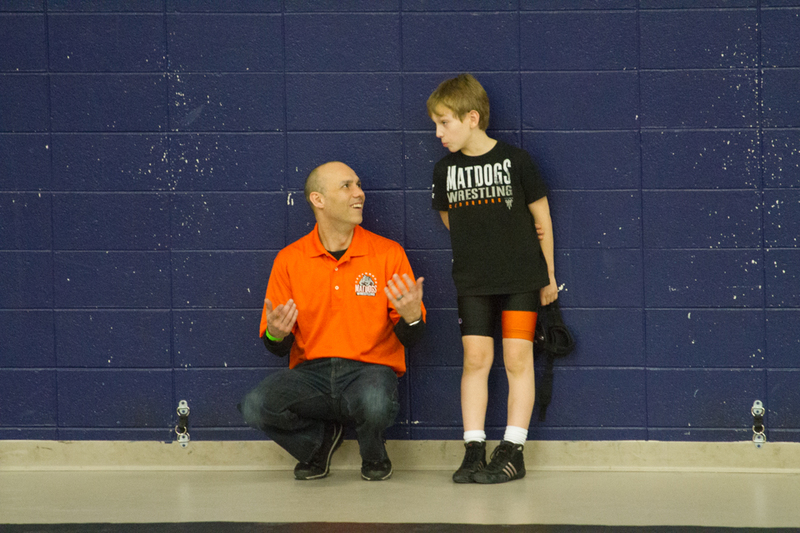 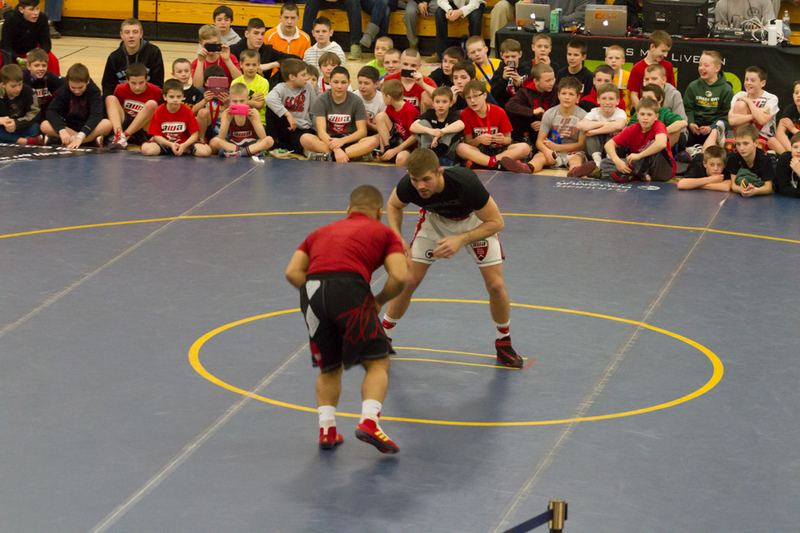 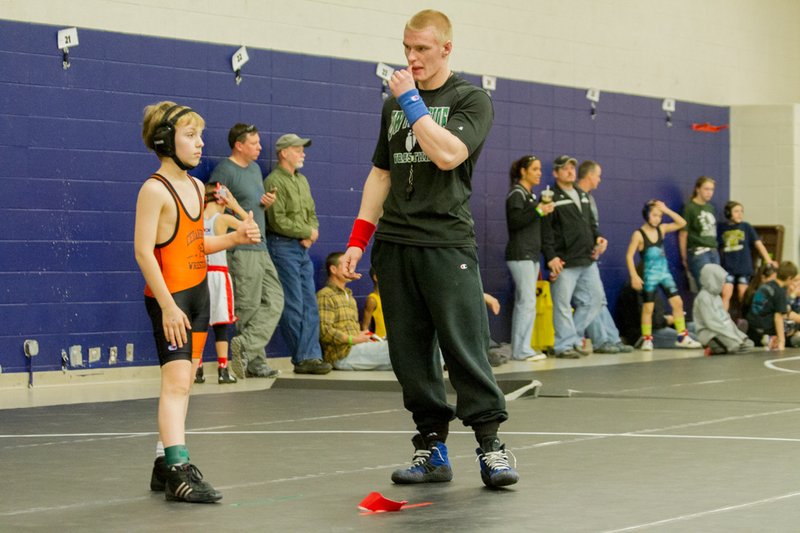 Max and Bryce wrestled in the elite tournament and battled tough against top level talent! 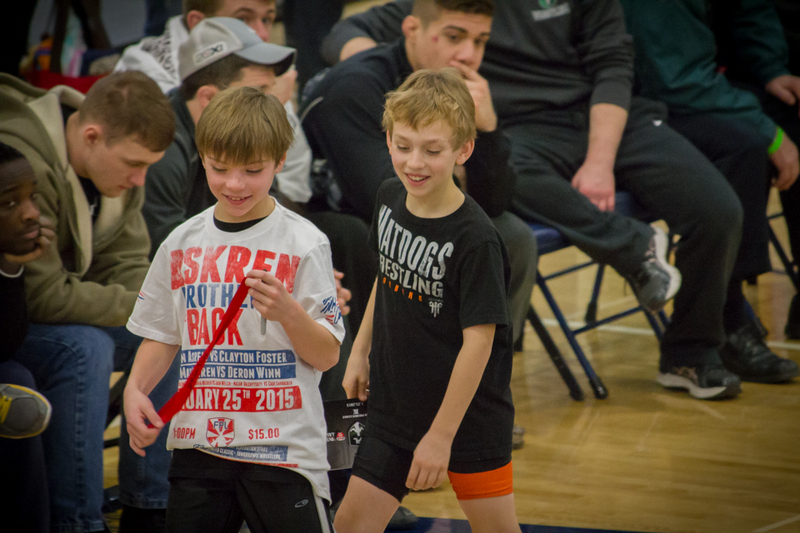 Bryce finished 5th and Max 6th at the AWA Winter Classic. 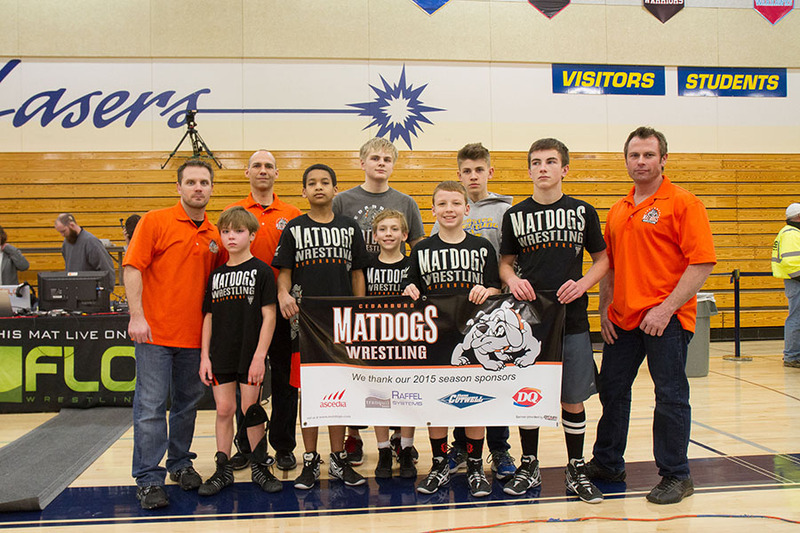 A big THANKS goes out to our coaches and sponsors!